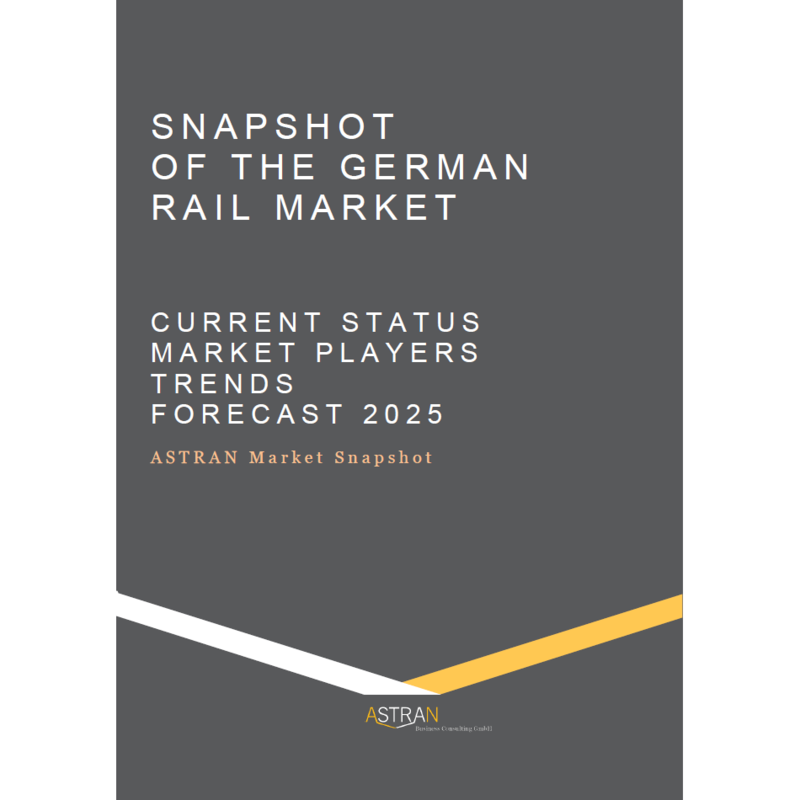 The ASTRAN Market Snapshot provides a comprehensive insight into the rail market in Germany including all relevant key performance indicators (KPI) of the German rail industry both for the total market as well as for the market-specific industry segments. The report Snapshot of the German rail market provides a comprehensive insight into the rail market in Germany including all relevant key performance indicators (KPI) of the German rail industry, both for the total market as well as for the market-specific segments. 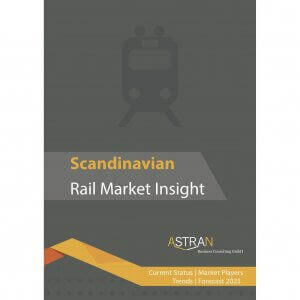 The KPI of the German rail industry are described in terms of market capacity and market development, employment, and the profit margins on the supply side. 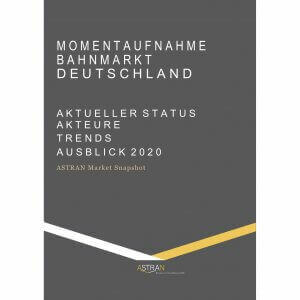 The report further includes a forward look at the prospects for the domestic rail industry until 2025, in terms of market capacity and market attractiveness and describes the potential influence of digitisation on the competition in the German rail business.